Your skin is the most important accessory. Amazing skin is always in and it makes a difference in your appearance so you must take care of it. When you don’t have all of your amazing bags, jewelry, and shades you have your skin. So let’s take our skin care regimen up a few notches. You have to make sure your skin is hydrated and smooth. I know how tricky It can be finding a moisturizer that hydrates your skin without over moisturizing. There are levels to the madness but don’t worry I’m here to help. I will be starting from the top. Purity Cleanser: This cleanser is a classic. It’s amazing for all skin types and it is also super gentle. This cleanser will leave your skin super glowy and clear! You can use this with your hands or a sonic power device. So, if you are interested in finding a new cleanser but do not feel like doing all of the research, this is your best bet. On Sephora this cleanser has 10,000 reviews with 4 1/2 stars out of 5. I know! It doesn’t get more classic than this! Tatcha Pure One Step Cleansing Oil: Affordable Luxury. This cleanser is like a BMW for your face. This liquid gold easily takes off your makeup then leaves your face super soft. This is ideal if you’ve had a long day, you have on a full face and you need the makeup off and all the hydration in your skin. Also, even though it is an oil cleanser you will not feel the need to double cleanse. 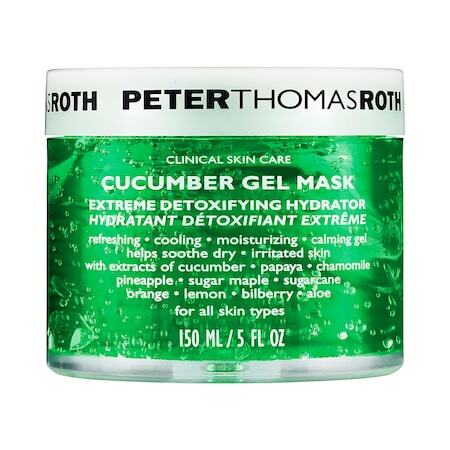 Peter Thomas Roth Cucumber Gel Mask: This mask is a one of a kind! This is great if you have acne prone skin, sensitive skin, dry, oily, any type of skin problem. This mask is a Detoxifying Hydrator. Most detoxifiers are clay and they focus on getting the gunk out but they can be drying. This one is special because while it is refreshing the skin it is also hydrating, boosting the clarity of your skin, relieving any flaky skin, helping any irritation and brightening. This is honestly a go-to all year round! 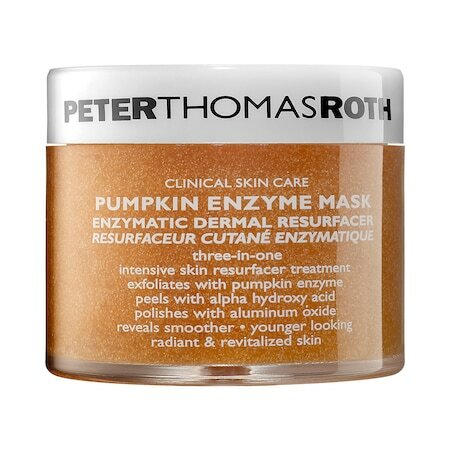 Peter Thomas Roth Pumpkin Enzyme Mask: New Skin? No problem! This is a revitalizing scrub that you leave on your face for about 10 mins. After you wash it off, your face becomes vibrant. I suggest using this at night, moisturize, then go to sleep. When you wake up you instantly become a glowing goddess. This also has AHA which helps with any dryness and polishes the skin. 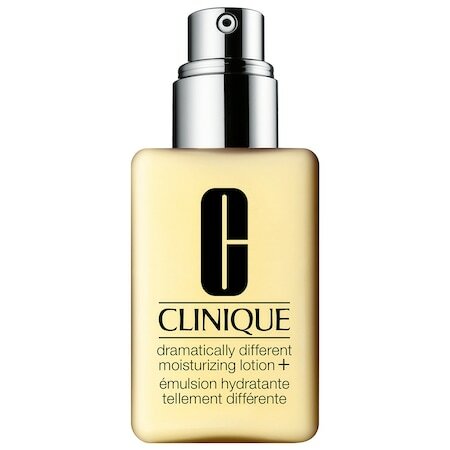 Clinique Dramatically Different lotion: This is a huge favorite of mine. This quenches dry skin and balances Oily skin. This really helps with the natural glow and texture of your skin. It also helps your moisture barrier so your skin can retain more moisture. After using this, I follow up with the moisture surge gel-lotion which is also by clinique and I’m on my way to supple skin. 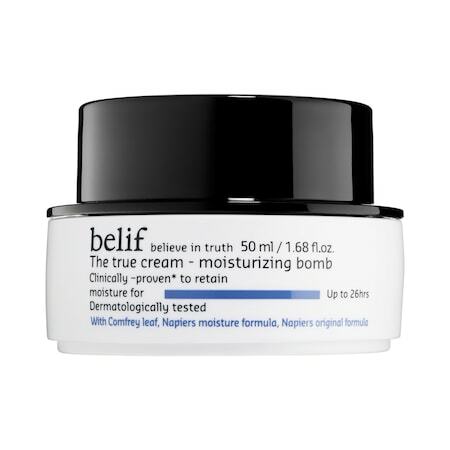 Belif The True Cream Moisturizing Bomb: This moisturizer is literally like a moisture bomb. It is fairly new to my regimen but the results have been promising. This gives you so much moisture it basically fixes your complexion. This is perfect for the blistering cold. Like the jar says it lasts up to 20hrs and there is no need for multiple applications. Exhilarating is the perfect word for this facial wash. It has the most refreshing smell which is perfect to wake you up in the morning. This is also a foaming cleaner so you get an extra squeaky clean feeling after you wash it off. It also has salicylic acid which helps treat breakouts! This cleanser awakens, refreshes, and fights! The perfect cleanser for a CEO on the go. Another Multitasker! But this is thee multitasker of all multitaskers! 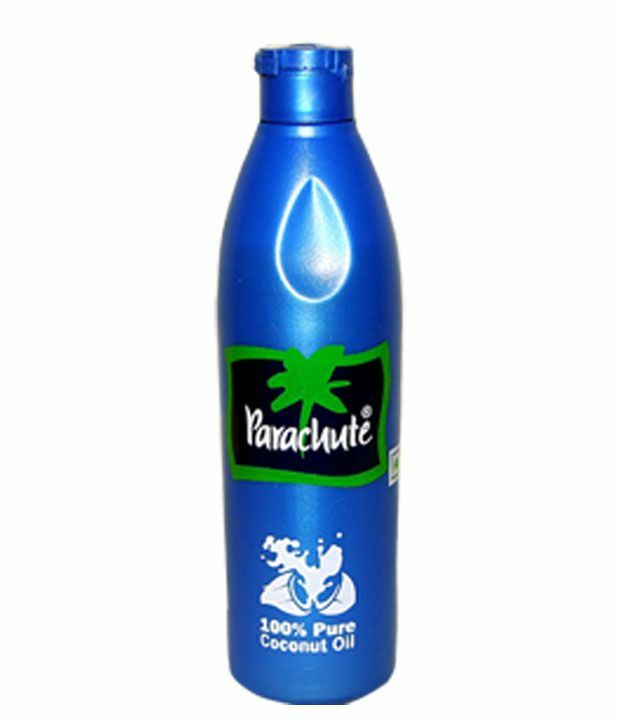 Coconut Oil is the best in the moisture game! It is amazing for hair, face, and body. It also helps kill bacteria, tightens your face, and is a natural wrinkle treatment all while keeping you hydrated. Your skin is now ready for the cold and maximum hydration. I gave you top choices for everything your skin needs to survive.